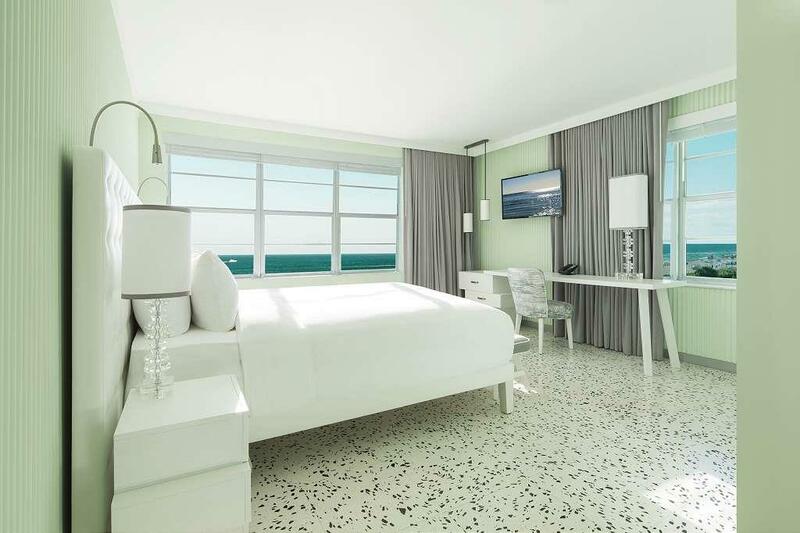 Stay at COMO Metropolitan Miami Beach during the summer and receive up to 20% discount Extending a stay gives you time to enjoy the Floridian cuisine at the hotel's Traymore restaurant, as well as a range of holistic wellness treatments at the rooftop COMO Shambhala Urban Escape. This city deserves time, with some of America's best shopping, culture and nightlife with easy reach of our buzzing South Beach address. Terms and conditions: Promotion ends October 31st 2019 Cancellations or modifications to a booking must be made at least 72 hours before arrival and require a credit card guarantee.